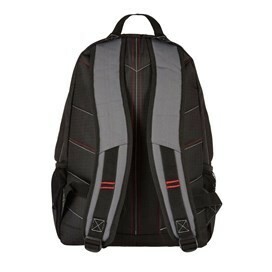 Choose the Defender backpack this season. 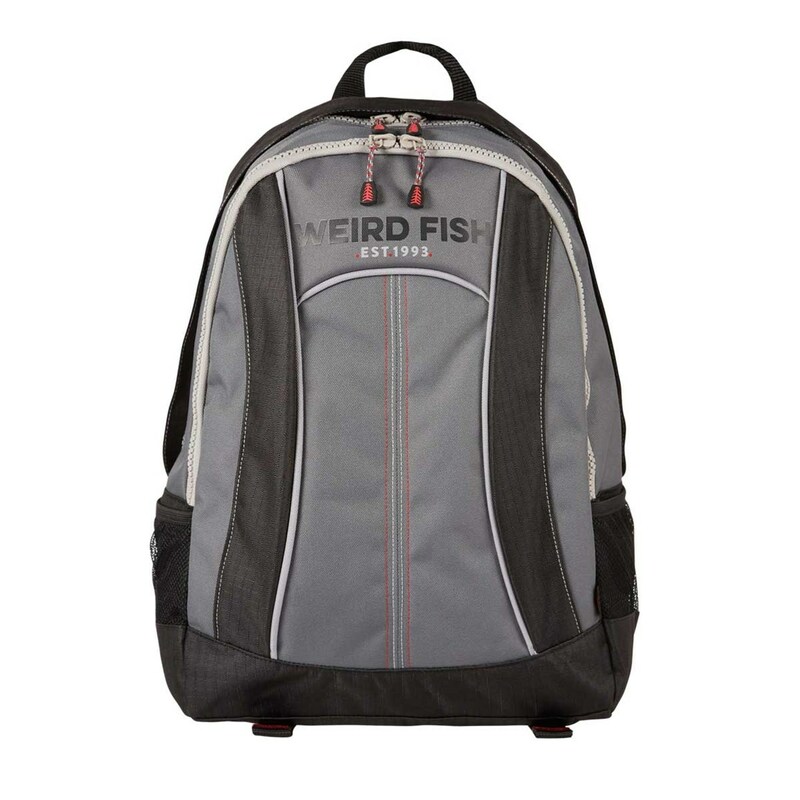 With a classic, understated design this lightweight bag has one main zip compartment, two mesh side pockets, adjustable anatomically shaped padded shoulder straps and a small chunky webbing carry handle. 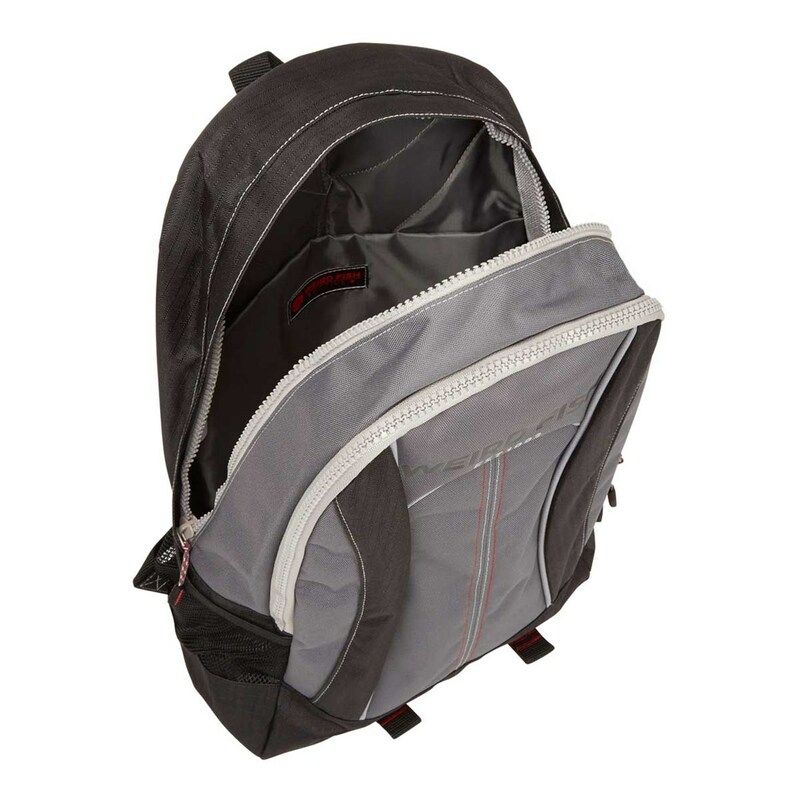 Choose the Defender core backpack perfect for work, the gym or an overnight stay, this backpack is a great everyday bag. Made from hardwearing polyester ripstop fabric with a showerproof PU coating, our backpack is perfect for long days out in the elements too.